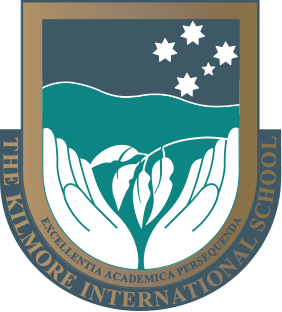 The Kilmore International School offers boarding from Year 7. 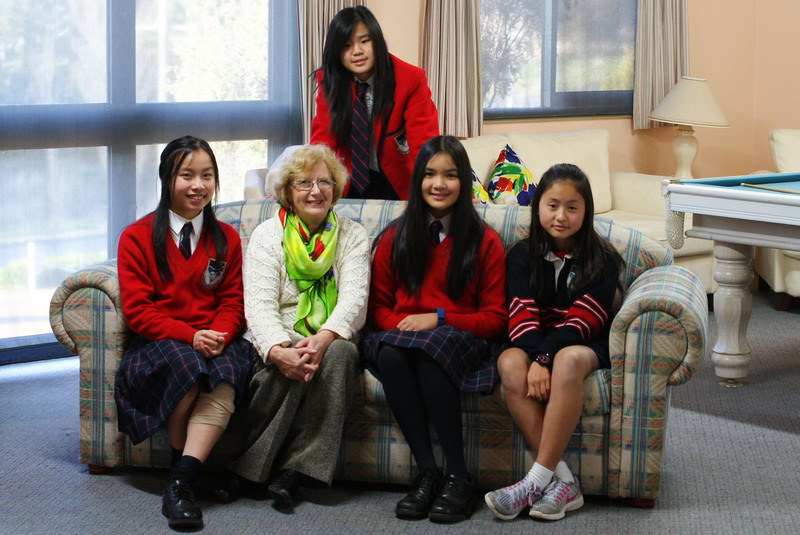 Boarders are the “heart and soul” of the school and experience a family atmosphere where girls and boys from Melbourne, country Victoria and from around the world become part of a close-knit international learning community. Houseparents, the Head of Boarding, the Boarding Manager, medical staff and kitchen staff are responsible for the safety and welfare of boarders. Full or weekly boarding is available. All boarding houses have their own common room with kitchen facilities, television and wireless internet. The dining room provides delicious and well-balanced meals. The school also provides ample space and supervised activities for students to grow, learn and play. All students are members of the local 18-hole golf club as well as the community leisure centre with swimming pool and gymnasium accessible for boarders after hours. The academic program is first class and teachers are available after school and in the evenings to provide extra tutorials. Supervised ‘prep’ or homework in the evenings helps to develop study routines and further improve academic results. Frequent communication between the School and the home ensures parents are kept well-informed of their child’s progress. Weekend excursions, camps and a range of competitions in sport, debating and music provide a rich experience to make lifelong friendships and to develop leadership, tolerance, independence and personal growth. 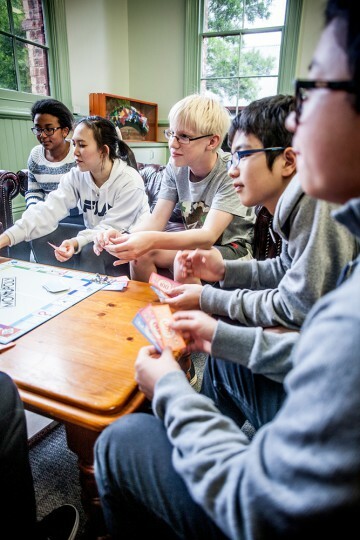 Boarding enables students to live, learn and work in a community.